Customer loyalty is priceless. How to engage users on the site? And how to make their experience satisfying and enjoying? Or how to make them return to your online service again and again? Everything is possible with a quality, modern looking, fast-loading and thoughtfully designed website. However, if you offer poor customer service, they will leave your site in a moment. Let’s find out what you can do to improve your e-store or launch a new feature-rich eCommerce platform. Handpicking the very best eCommerce WordPress themes available today is no easy task. 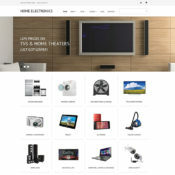 However, with some careful consideration based on popularity, overall web design, and of course functionality, we have gathered what we feel are some of the most top notch eCommerce themes on the market today that you can use for building a bigger customer base and increasing your annual revenue. Conditions in the contemporary e-Commerce environment require continuous commitment of online traders. The great news for entrepreneurs working in this field is that modern technology plays for them. Numerous software tools are made these days to help them spread the news about their e-stores and convert visitors into customers. 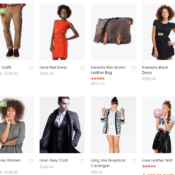 Are you thinking of starting an e-commerce store? You, like many millions of other website owners, might be considering WooCommerce to run it. Most people would argue it’s WordPress’ goto e-commerce plugin. 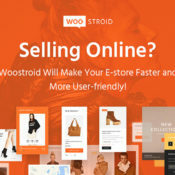 WooCommerce is now responsible for powering over 39% of all e-commerce stores online and there are literally thousands of extensions and themes that will boost the functionality of your store so it’s a great choice. 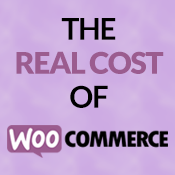 There really isn’t too many store business models these days that you can’t implement with WooCommerce. There are many Premium WordPress themes available that not only support WooCommerce but also includes a plethora of features. So it is hard to decide which is the best one for your needs. Don’t worry! 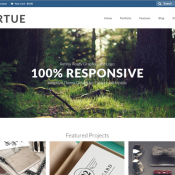 We have come up with 16 best WooCommerce WordPress Themes. Select the theme which suits your needs and start selling online. 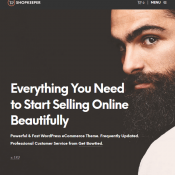 20 hand-picked responsive eCommerce WordPress Themes that will add a more refined, professional and trustworthy look to your WordPress shops.